We're going to admit that we don't know much about this designer or his products given that most of the information seems to be in Italian. But we think that these images don't need much explanation as the beauty of each piece is evident regardless of what language you speak. 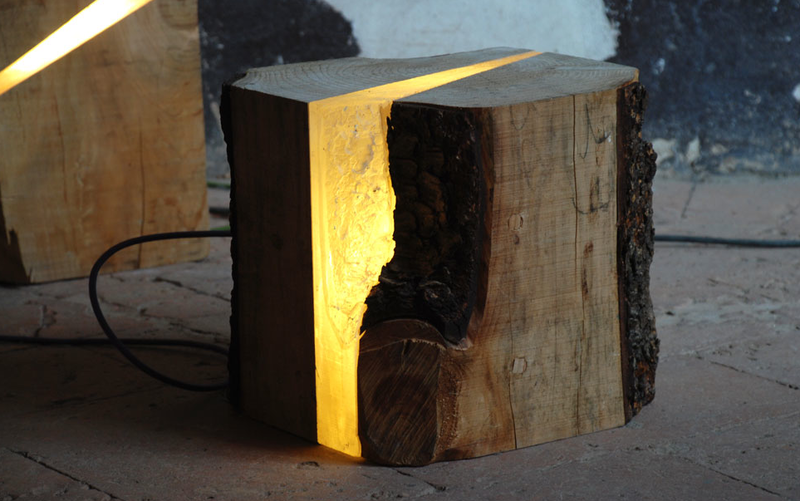 Reclaimed logs with slivers of light coming through...timeless.